Gaby Creates: Féliz Dia De Las Madres - Happy Mother's Day - México, Guatemala and El Salvador! Féliz Dia De Las Madres - Happy Mother's Day - México, Guatemala and El Salvador! Today I celebrate Mother's Day Again!! yes, again! I trained thought my daughter that I celebrate both days!! 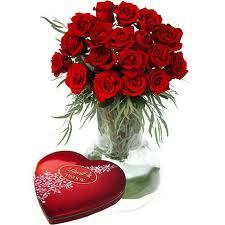 ... OK, so I get the flowers one day and the chocolate the other! ha! yet most commonly in March, April, or May as a day to honor mothers and motherhood. I added faux stitchin on the pattern paper, a Mickey brad made using the i-Top and more bling! This is the before. I am happier with the latest updated version! What do you think?